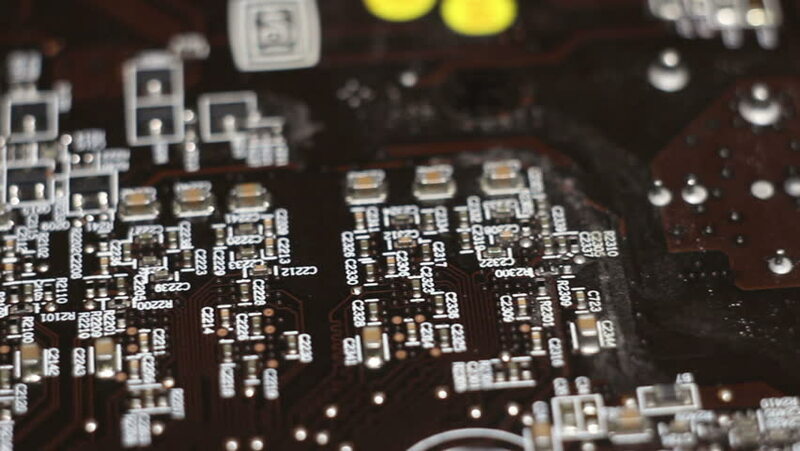 Computer circuit board close up, electronic technology background. Electronic components on a computer board. hd00:10Computer circuit board close up, electronic technology background. Electronic components on a computer board. hd00:16Windows and roof of a multistory house at night. Switched on and off the light. Flashing lights in the windows. The sleeping area at night.